Jack Montague is back in the news; his lawsuit against Yale, whose hoop team he captained in 2016, is allowed to proceed by a federal judge. The Jack Montague case has not gone away, despite an apparent standstill. On Tuesday, the way was cleared for the former Yale basketball captain’s suit to proceed against the university he was just a few months graduating from before being expelled for alleged sexual misconduct. 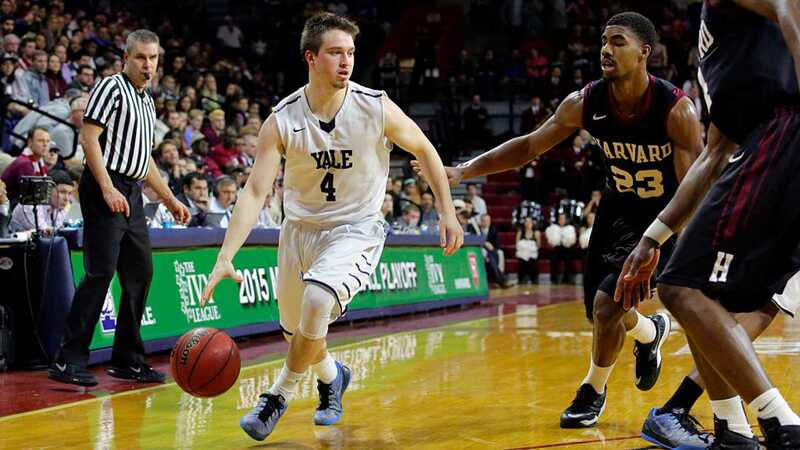 Montague’s alleged involvement first came to light when Yale was in Hanover, NH, in February 2016 for a late-season game against Dartmouth. 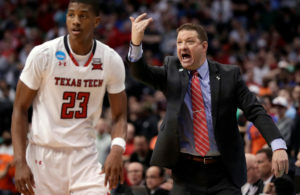 It was a very good Bulldog team, arguably even better than the one which recently won the Ivy League tournament but lost in the opening round of March Madness to LSU. The Bulldogs hardly missed Montague that night in Dartmouth, or for the remaining games enroute to the Ivy title. It was the last year for an automatic entry into the NCAA tournament by the Ivy League champion. 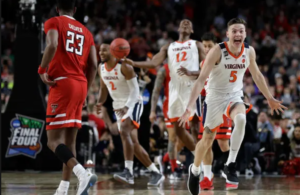 For the past three seasons, a tournament comprising the four top finishers has determined the team to go to the Big Dance. This year it was, ironically, Yale. To make a long story a bit shorter, Montague instituted a lawsuit against Yale that is still pending in the United States District Court in Hartford, District of Connecticut. The case has been assigned to Judge Alfred V. Covello. The court ruling late yesterday by Judge Covello contains a compressive summary of all that proceeded. It contains many technical points of law that the lay person may not fully understand. Each side made motions to dismiss parts of the case, some of which the judge granted. But enough remains to allow the case to go to trial. 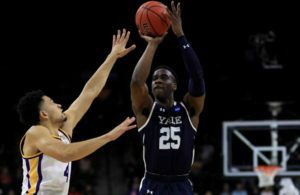 “Jack Montague has always maintained that his expulsion from Yale in February 2016 – at the very moment he and the Yale basketball team were about to head to the NCAA tournament, and just three months before he was to be awarded the degree which he had all but earned – was the result of an unfair and biased disciplinary process which had been programed from the start to result in his dismissal. This should be more dramatic than when game officials review the instant replay.